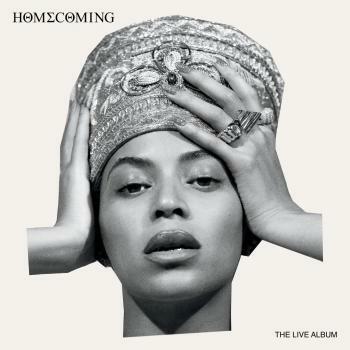 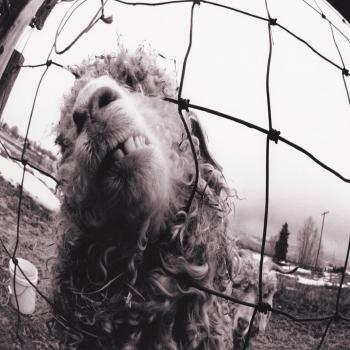 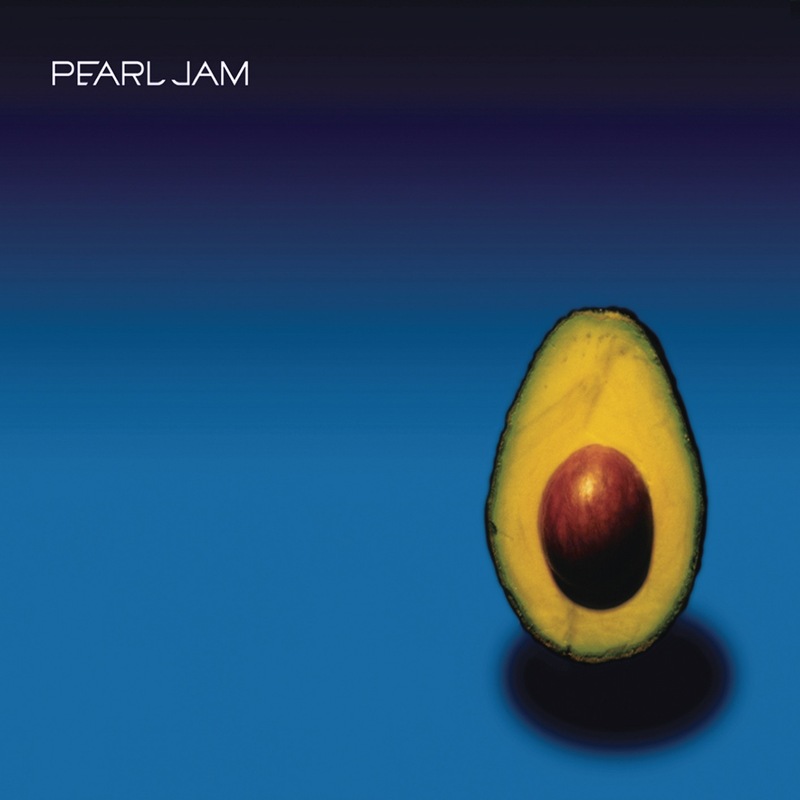 On its self-titled 2006 album, the band's first for J Records, Pearl Jam offers up a vital and assured set of songs that nods to the Seattle-based group's early-1990s heyday while revealing a slightly updated and streamlined approach. 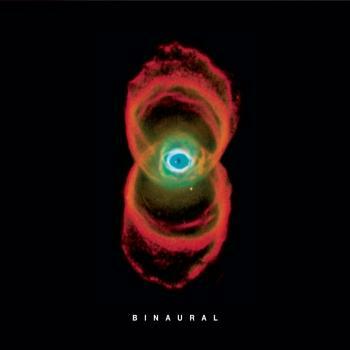 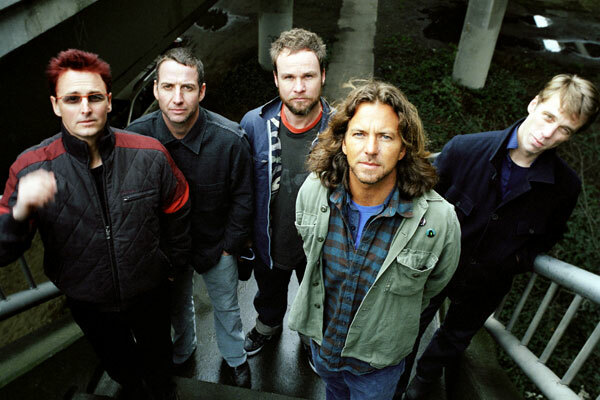 Whereas some previous releases were marked by experimental moments that employed Eastern instrumentation, programmed loops, and other adventurous flourishes, PEARL JAM finds the ensemble sticking to a no-frills, riff-centered sound that's bolstered by some of the quintet's most engaging melodies since TEN and VS. 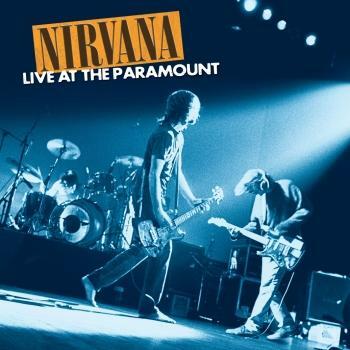 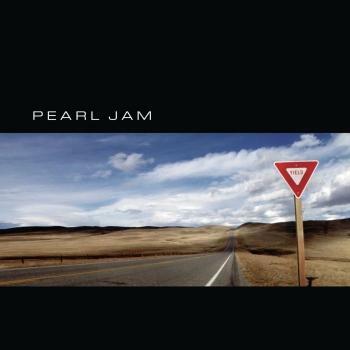 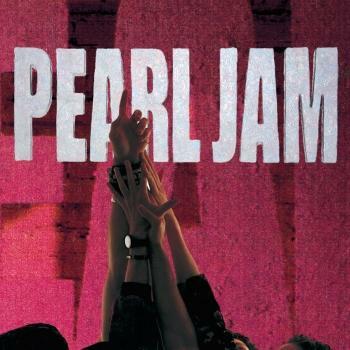 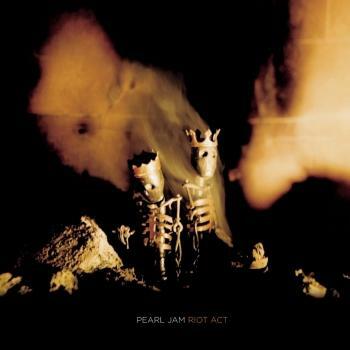 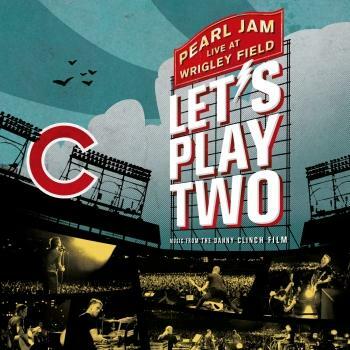 Though much of the record is comprised of propulsive rock tunes ("World Wide Suicide," "Comatose") that feature impassioned performances from frontman Eddie Vedder and blistering lead lines from guitarist Mike McCready, tracks such as the chiming, Beatlesque "Parachutes" and the melancholy "Gone" showcase Pearl Jam's range without resorting to unnecessary bells and whistles. 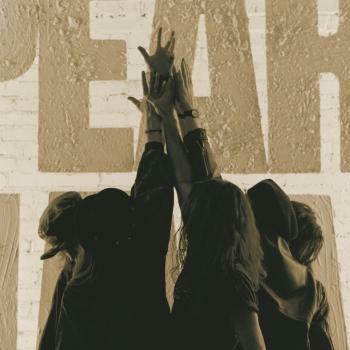 Much in the way that U2 reignited its career with „All That You Can't Leave Behind“, this album finds Pearl Jam successfully going back to basics while still moving forward.